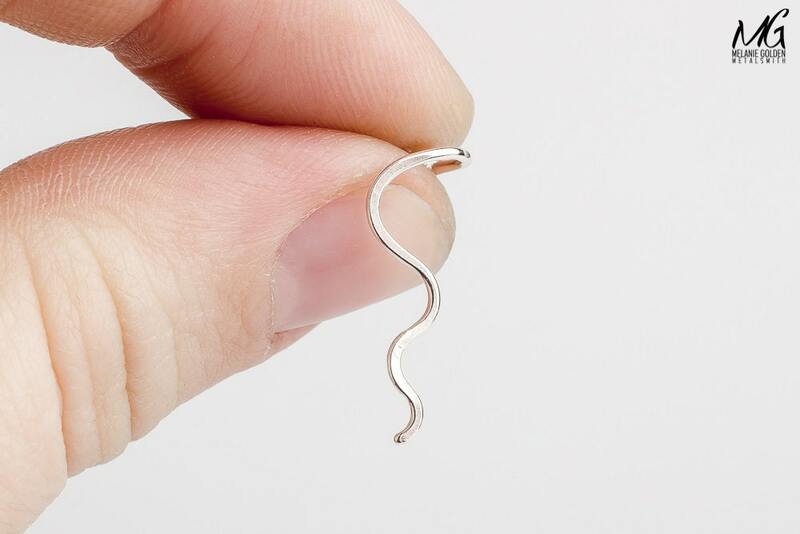 This wavy cartilage earring features a very modern and unique design. 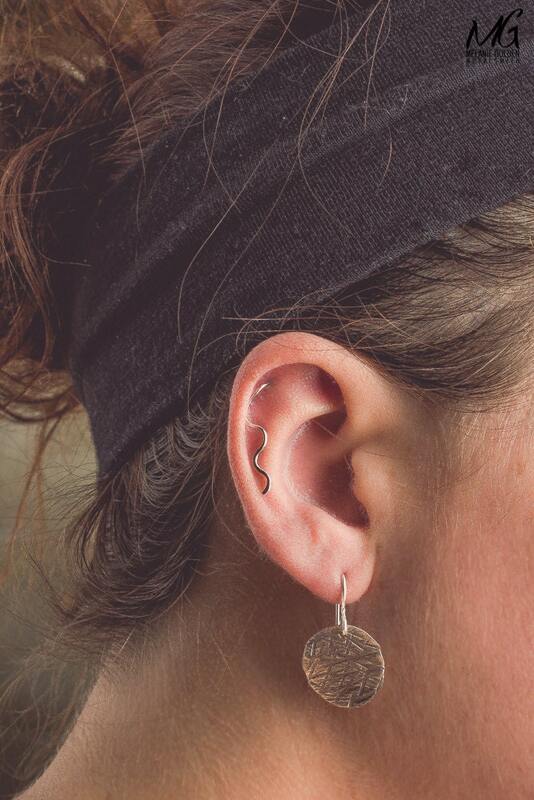 I created this earring with one goal in mind: to create a cartilage earring that is actually EASY to put in! 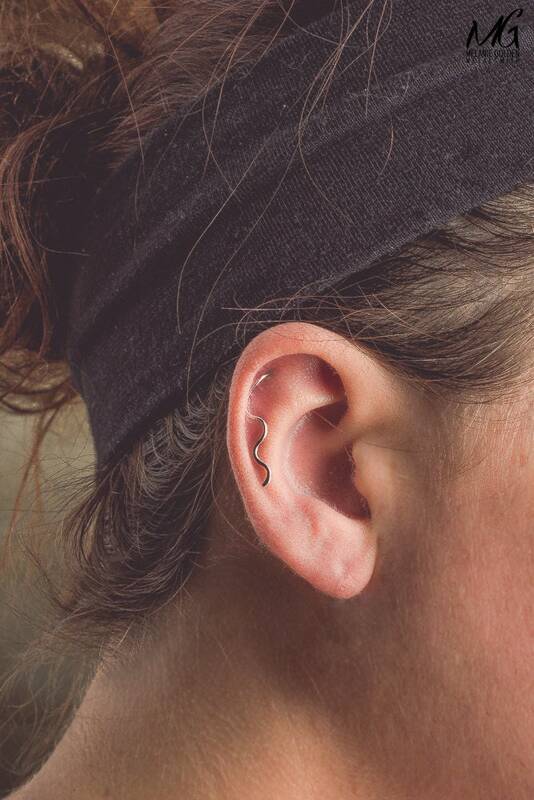 If you have your upper ear pierced, you’re probably familiar with the struggle of putting on traditional cartilage hoops and captured bead earrings. What a pain! 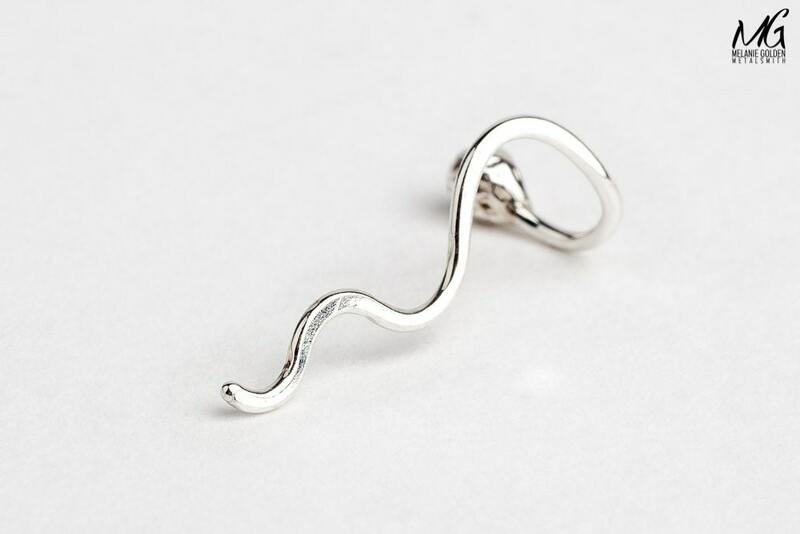 The Original Wave Cartilage Earring is very simple to put on, all you need to do is thread it into your piercing from the BACK of your ear, and the ball on back end will keep it secure, and will wrap around your ear. The end can be squeezed tighter for a more secure fit. The ball end is not removable and should not pass through your piercing. This earring is very lightweight and comfortable. I even wear mine when I sleep! - Earring is made from solid 925 Sterling Silver. 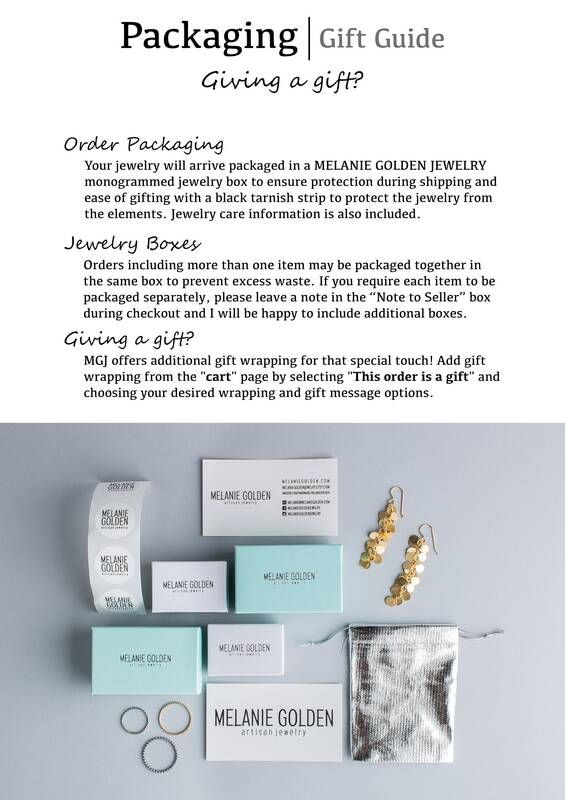 - The standard earring size is 20 gauge, which is the size of a normal ear piercing. - Choose the earring gauge you need via the drop down menu on the right: 22ga, 20ga, 18ga, or 16ga. Contact me for other sizes. Earring Gauge: Choose 22g, 20g, 18g, or 16g. I lost my first one, so this was a replacement. Absolutely love this earring. It's comfortable and easy to wear! beautiful quality, easy to put in and amazingly comfortable! This is a fabulous and very clever way to wear a climber. Fits great in the crook of my ear. I love it. The earring is unique and interesting!